THIS A CALL TO ALL BANDS/LABELS/MAGAZINES etc to send MAMMOTHFEST some prizes they can raffle off to help raise as much money as possible. The Mammothfest team in Brighton have been deeply moved by the passing of Tom Searle of Architects recently. He spent his last days being cared for by the incredible people at Martlets hospice, a charity that rely on donations to continue to help those in need through their last days. Every prize will be raffled and every single penny raised will go directly to the hospice. Cut off point is 20/09/2016 to submit prizes. Rest In Peace, Tom Searle. Feed the Need in Durham are a proud member of the Ontario Association of Food Banks and an Affiliate member of Food Banks Canada. Killer Dwarfs want to make this a day to remember and give back to those less fortunate in the community where the band began. The Tournament is “Best Ball” so all levels of golfers will have a great time! Last year was a blast! Spots are limited so book your foursomes or singles ASAP!! Payment in full must be received to secure your spot. We are looking for more sponsors and hole sponsors as well this year. Lets make this a day to remember and give back to those less fortunate. 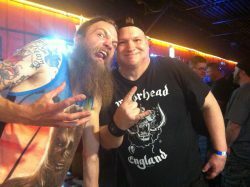 Once again Obscene Extreme are supporting good causes! 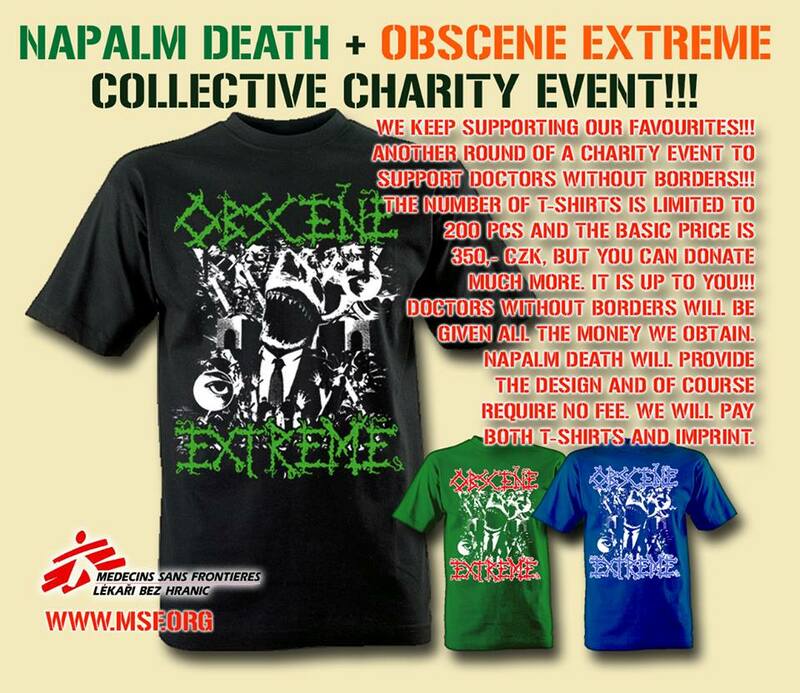 This year Obscene Extreme has teamed up with Napalm Death to raise funds for Doctors Without Borders (http://www.msf.org/). Doctors Without Borders is part of Médecins Sans Frontières (MSF) and is an international, independent, medical humanitarian organisation that delivers emergency aid to people affected by armed conflict, epidemics, natural disasters and exclusion from healthcare. MSF offers assistance to people based on need, irrespective of race, religion, gender or political affiliation. 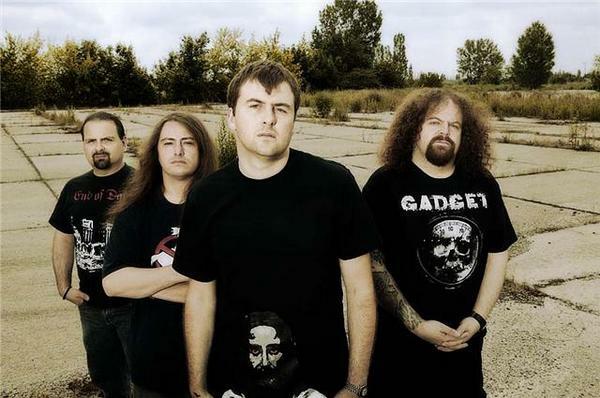 Napalm Death have provided a t-shirt design with ‘Obscene Extreme’ styled just like the Napalm Death logo. These shirts will be extremely limited with only 200 shirts being available. The price per shirt will be 350 CZK however fans will have the option to donate more to the charity if they wish. All money obtained will go to direct to Doctors Without Borders. LONG LIVE DOCTORS WITHOUT BORDERS. March 1st, 2012 – Dan Spitz, founder and former guitar player for Anthrax and current creator of Red Lamb, and his wife Candi as well as their twin four-year-old boys are raising awareness of the life-changing effects of Autism by participating in this Sunday’s Walk Now for Autism Speaks at City Commons in West Palm Beach, Fla. The entire Spitz family will be walking at the Mar. 4 Walk Now For Autism Speaks event and will film portions of a documentary on their sons at the event. The currently untitled documentary is being produced by SheKnows.com, a prominent parenting website that won both a 2010 and 2011 OMMA Award for Excellence. 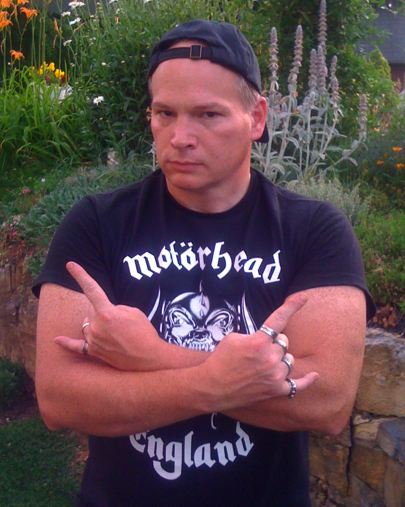 Dan Spitz formed Red Lamb in 2010 and recently released a self-titled debut album co-produced with Dave Mustaine (Megadeth). 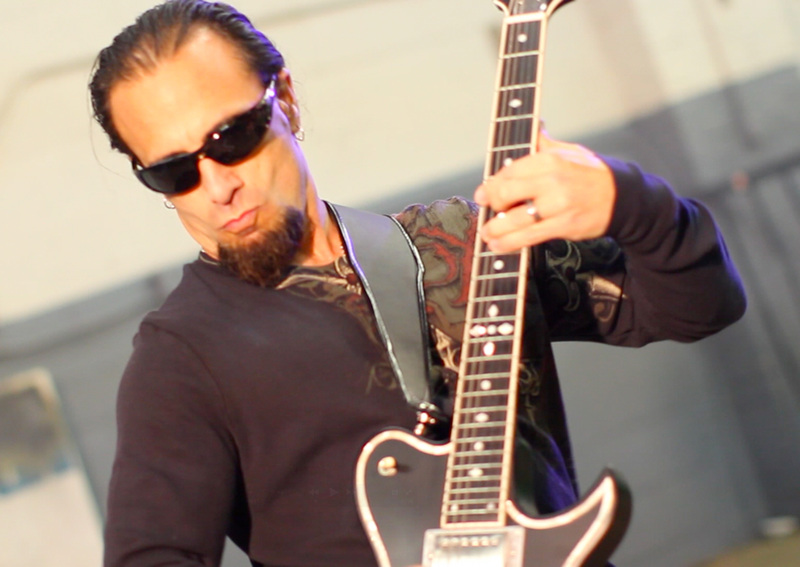 Spitz and Mustaine also co-wrote the song “Puzzle Box” for the release; a video for the track is in the works with footage from Sunday’s event being included. Chris Vrenna (Nine Inch Nails, Marilyn Manson) oversaw all programming for the album. Vrenna and Spitz are also working on a side project with more details to be announced shortly. The first video from Red Lamb is for the song “The Cage,” which can be seen here: http://www.youtube.com/watch?v=KEl-takDvHM . LONG LIVE DAN SPITZ & HIS FAMILY. LONG LIVE THE BENEFITS OF THESE AUTISM CHARITIES.